Sarina Calandriello is a Residential Real Estate Broker with Nina Miller Realties Inc. She specializes in the south west region of Montreal. 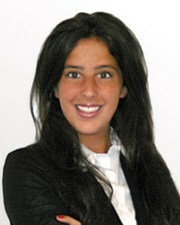 Sarina has over 10 years of experience in the customer service and sales industry. 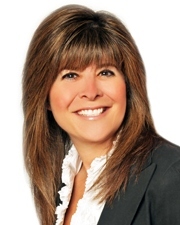 She was first introduced to real estate at the Montreal Gazette, where she worked for several years as an advertising consultant handling the advertising needs of Real Estate agencies and brokers throughout Montreal. 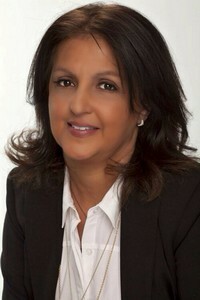 Prior to obtaining her brokerage license, Sarina worked as personal secretary for Nina Miller for two years where she familiarized herself with the day to day activities of working in the residential market. Sarina is empathetic, persistent, deadline driven and a team player with advanced negotiation skills who takes pride in understanding her clientâ€™s needs. Her patience, integrity, professionalism and can-do attitude make her an effective agent capable of managing each stage of her client's transaction.